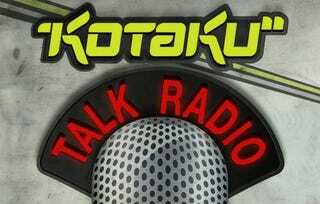 Join us live today on CBS Radio for our latest episode of Kotaku Talk Radio. It is time to talk Halo Reach, Xbox Live, Project Natal with the product manager of all things Xbox 360. Call in now to talk to Microsoft's director of Xbox 360 product management Aaron Greenberg. The show kicks off at 11 a.m. MT, 1 p.m. ET.